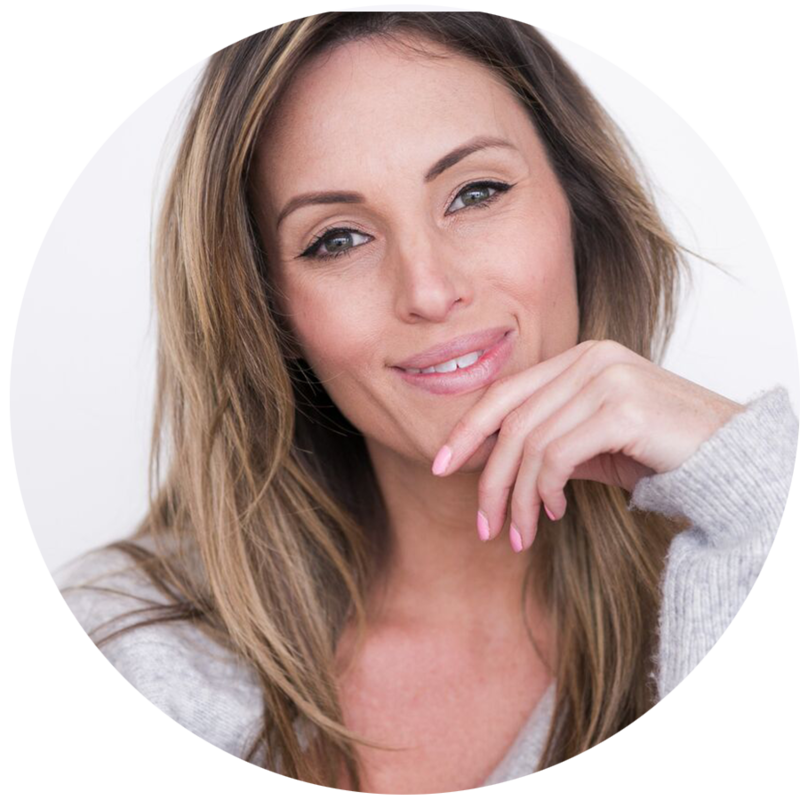 Brooke Cefai is a Psychotherapist who works closely with you to strengthen & empower your mental, emotional, relational & spiritual health. In session you are provided with a supportive, nurturing space to safely explore long-standing patterns, behaviours, thoughts &/or feelings that may be causing disruption in your present experience. By exploring past & present issues we hope to build within you greater self-awareness & insight, engage new ways of relating and strengthen resilience & self-direction. Passionate about helping clients integrate wellness & wellbeing into their everyday lives Brooke also draws on a number of mindfulness, breath-work & meditation practices. Brooke’s qualifications include a Graduate Diploma of Counselling and Masters of Counselling & Psychotherapy from the Australian College of Applied Psychology (ACAP). Brooke is currently completing a 3 year advanced clinical training program in The Conversational Model run through The Australian & New Zealand Association of Psychotherapy (ANZAP). Brooke holds professional memberships with PACFA & ANZAP. Brooke attends regular clinical supervision and her own ongoing analytic therapy. Wellness qualifications include a Certificate of Metaphysics & Advanced Certificate of Spiritual Healing. Brooke is registered with the Psychotherapy & Counselling Federation of Australia (PACFA) and is a Medibank Private Recognised Provider for private health rebates.